The University of Virginia announced today that Ila Berman has been appointed the dean of the School of Architecture. Currently a tenured full professor in the School of Architecture at the University of Waterloo in Ontario, Canada, as well as a principal of SCALESHIFT design in Toronto, she will assume the role Aug. 15. In the last 11 years Berman has led three architecture schools in different capacities: as the associate dean of Tulane University School of Architecture, as the director of architecture at California College of the Arts in San Francisco, and most recently as the O’Donovan Director of the School of Architecture at the University of Waterloo. Berman provided academic and administrative leadership and vision for the direction and growth of all three institutions. Berman succeeds Dean Elizabeth K. Meyer, who will return to the faculty at the end of a two-year term. “I am truly excited to join the UVA School of Architecture, whose programs in architecture, urbanism, landscape and history have been consistently ranked among the top in North America,” Berman said. “It’s certainly an honor to be able to be a part of the school’s rich history and to work with its very talented faculty, staff and students. Berman received a bachelor of architecture with high distinction in 1983 from Carleton University in Ottawa, Canada, where she graduated top in her class and received the Lieutenant Governor of Ontario Medal for Design. She went on to earn a Master of Design Studies degree in 1991, followed by her Doctor of Design in 1993 in architectural history, theory and criticism, both from Harvard University’s Graduate School of Design. Berman is an architect and theorist whose research explores the relationships between contemporary culture and the manifold material and spatial practices in architecture, urbanism and landscape. In addition to her teaching and administrative duties at Tulane, Berman founded and directed the URBANbuild program, a multi-scaled two-year program facilitated by a HUD grant to support the urban rehabilitation and revitalization of New Orleans in the aftermath of Hurricane Katrina. She was also involved in multiple university-community partnerships that included her appointments on the Cityworks Board of the American Institute of Architects and the Mayor’s Bring New Orleans Back Commission. In addition, she developed a series of global travel programs for students, including one focused on water cities. Berman has been the recipient of many honors and awards, including the President’s Award and Medal for Excellence in Undergraduate Teaching – the top teaching award given at Tulane. While at California College of the Arts, Berman focused on a long-term strategic vision for the school, including ensuring the professional accreditation of its newly developed graduate program, expanding the school’s degree programs at the post-professional level, strengthening its research initiatives and intensifying its larger local, national and international networks. 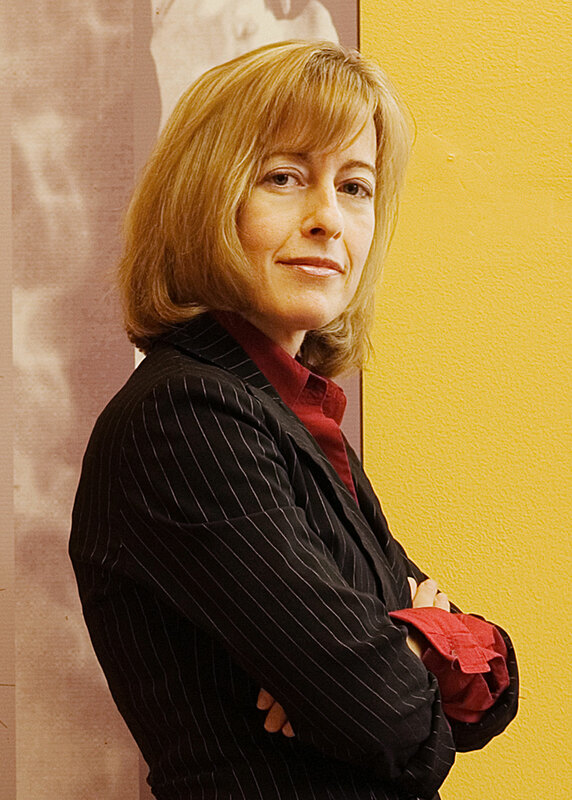 As vehicles to support the integration of architectural research, design and practice, she founded three project-based Research + Design labs on urbanism, ecology, and digital and interactive media, each of which made possible a number of interdisciplinary endeavors and strategic partnerships for the school while enhancing curricular offerings and advanced research. Berman’s professional accomplishments at Waterloo include doubling its graduate school admissions over the last two years following an internal review, reorganization and enhancement of its curriculum.